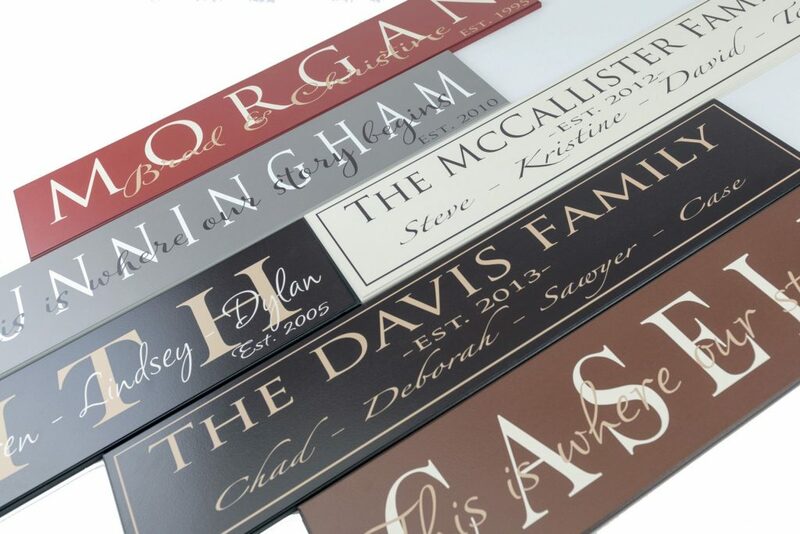 This family established sign is a brand new design that is sure to be a hit as it is a really beautiful design. 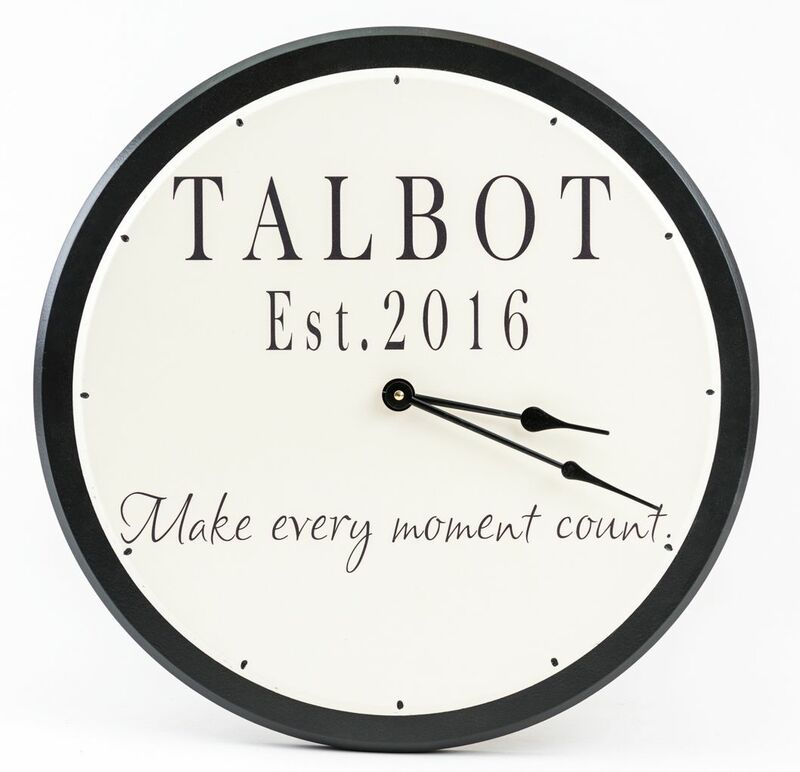 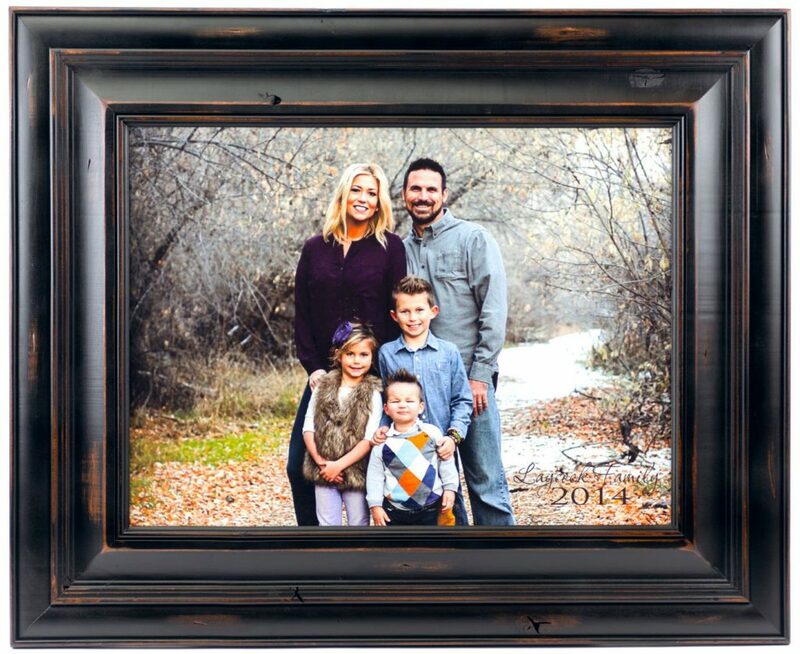 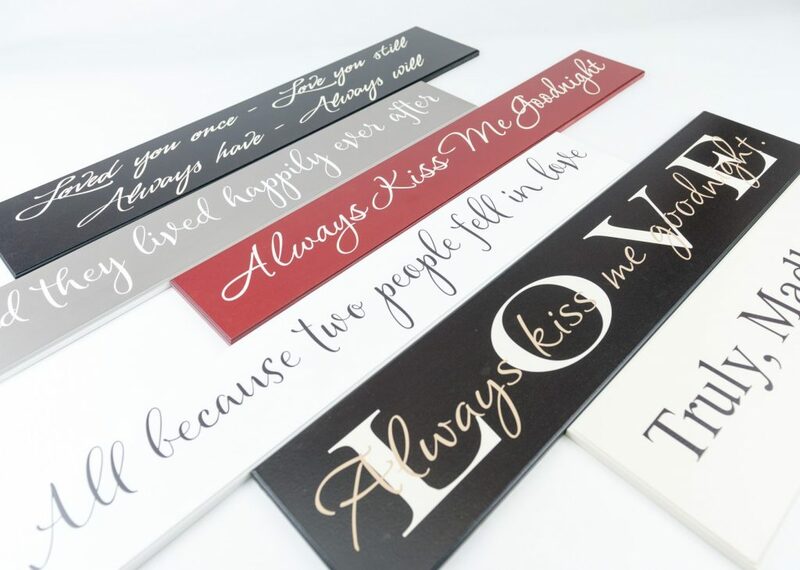 This wooden family established sign is customized with a family last name and then we’ll put an inspirational saying of your choice on the sign as well. 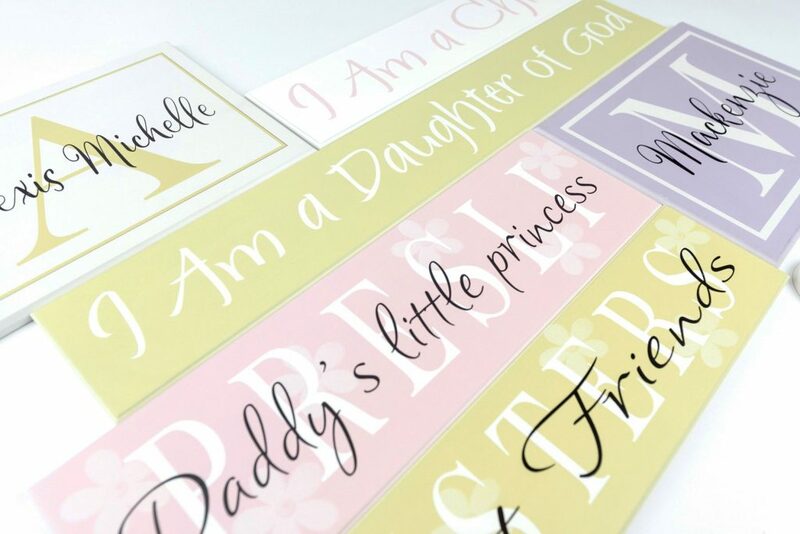 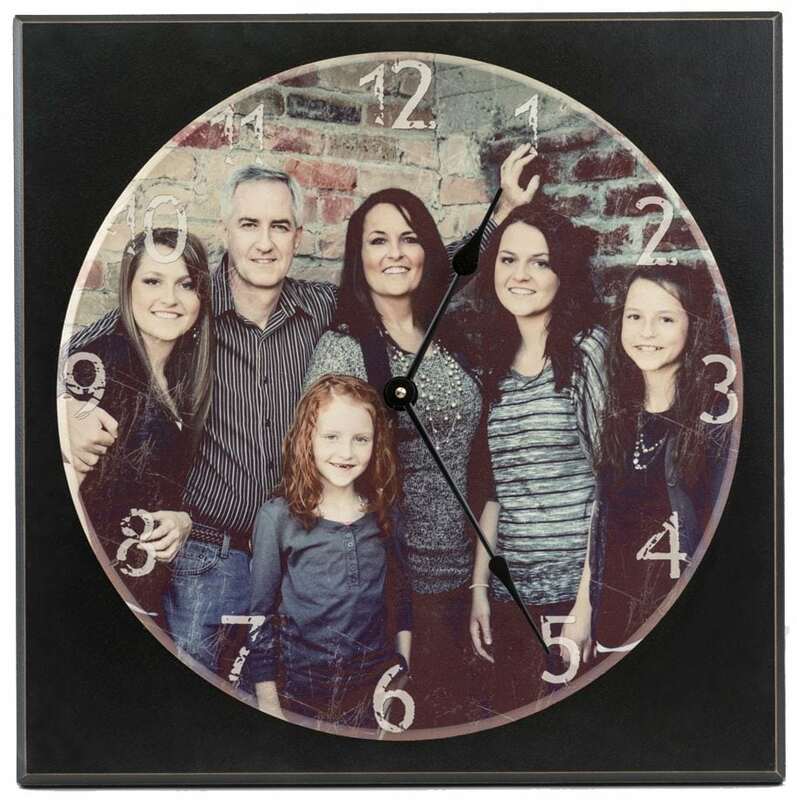 We can also add family members names if desired. 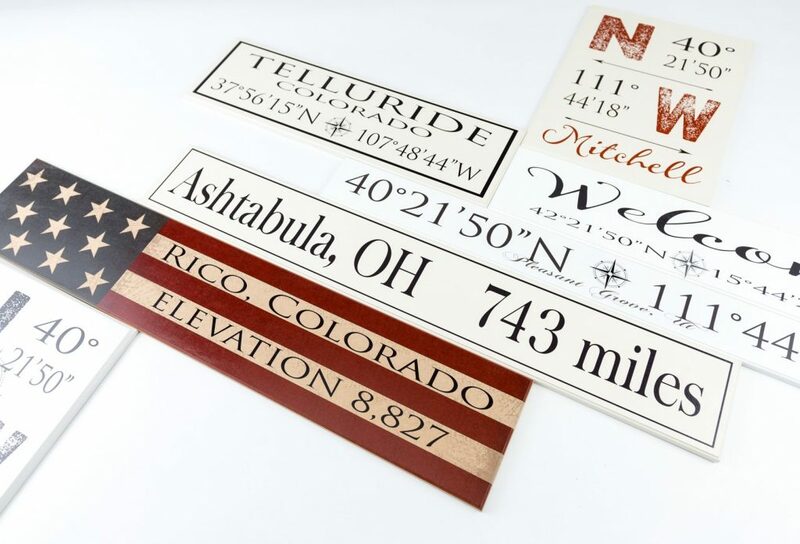 Wood sign measures 7″ x 24″ and is finished with a keyhole slot so that it hangs flat against the wall. 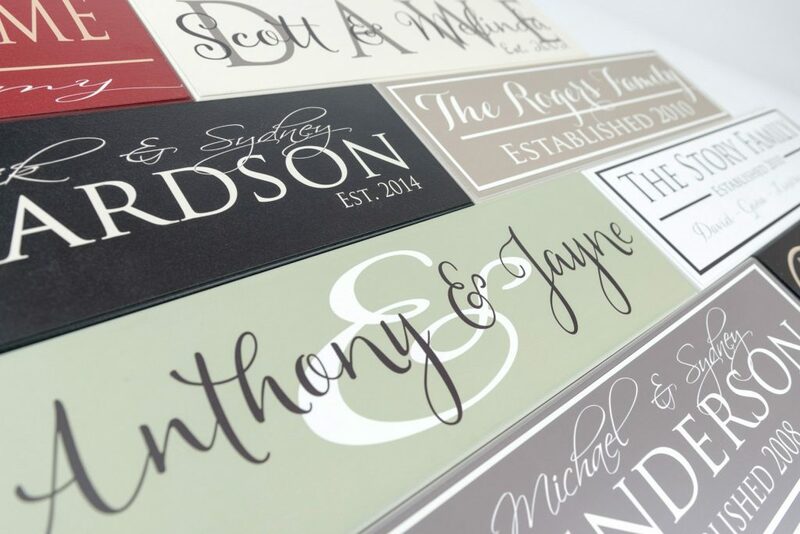 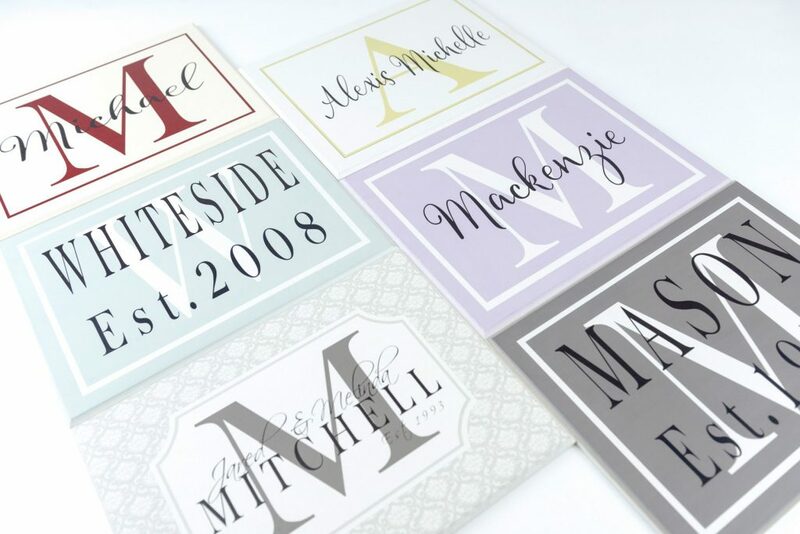 Our family established sign in the Marshall Style has a really modern and beautiful design. 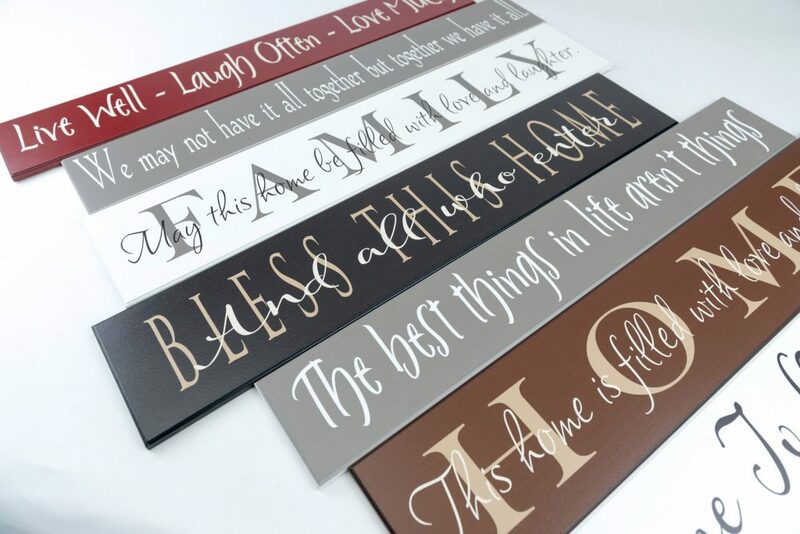 This sign would look great in an entryway or displayed on a shelf in your home. 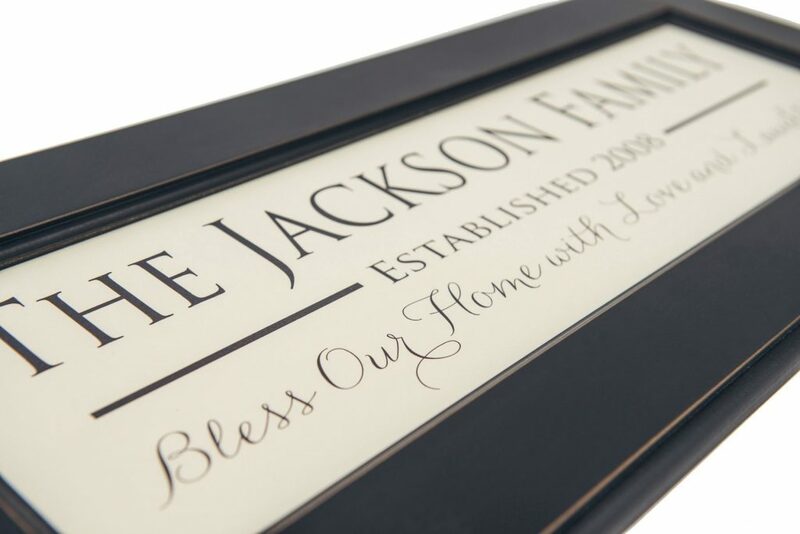 This wood family established sign has a nice line border around the outside and is personalized with a family last name. 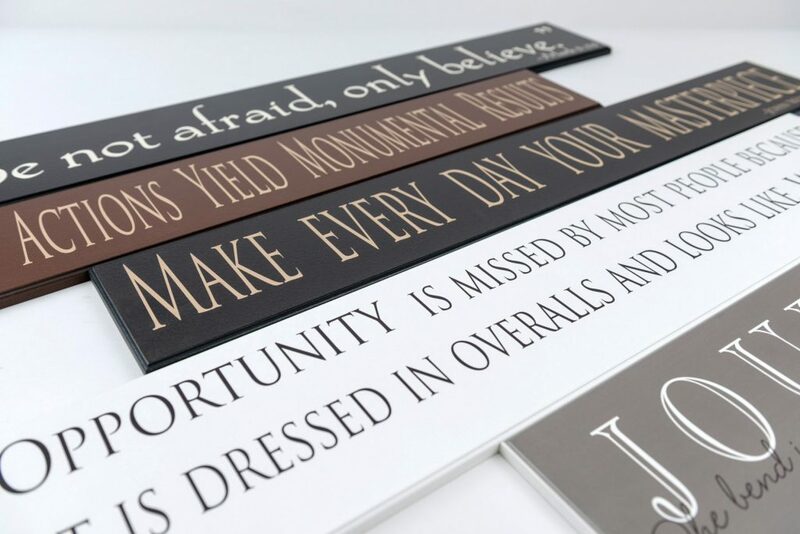 The sign is further personalized with an inspirational saying of your choice or family members names along the bottom of the sign. 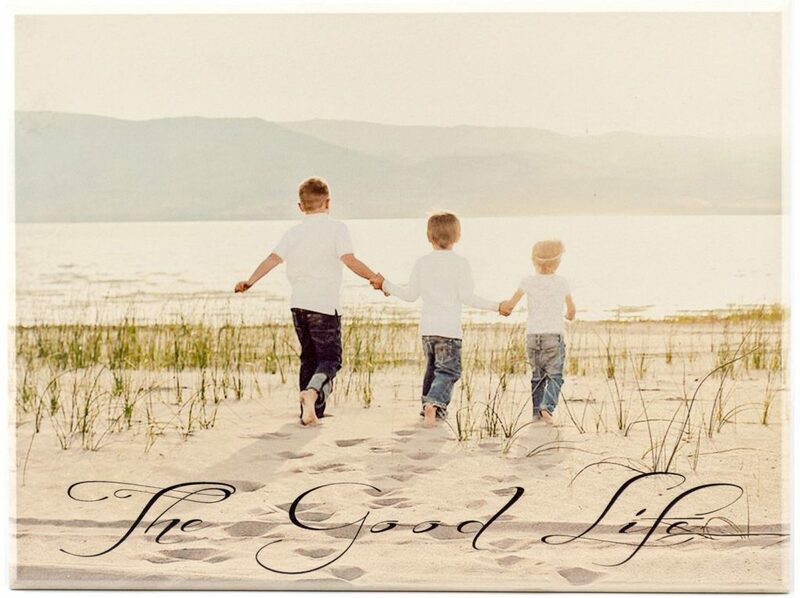 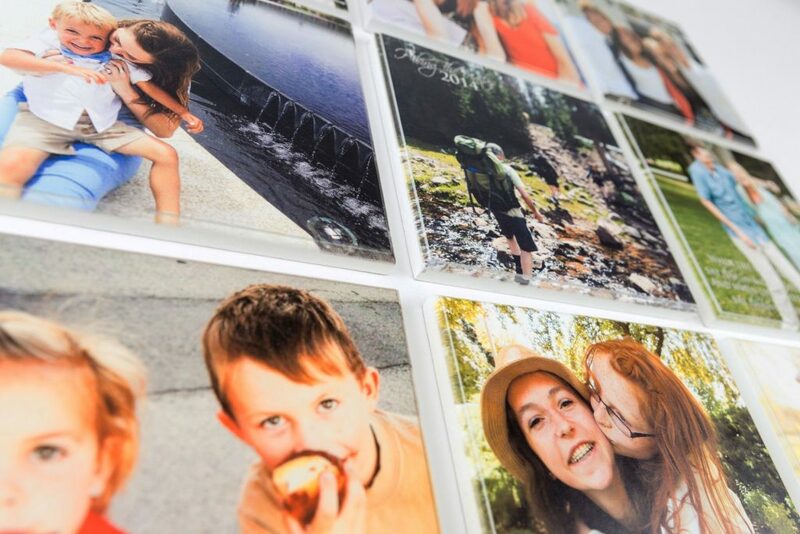 This sign is a great 7”x24” size and would look great in a grouping of family photos. 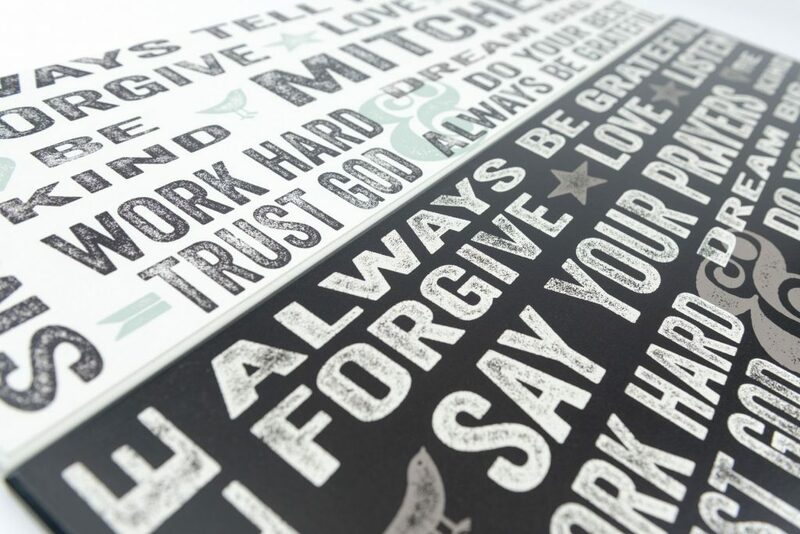 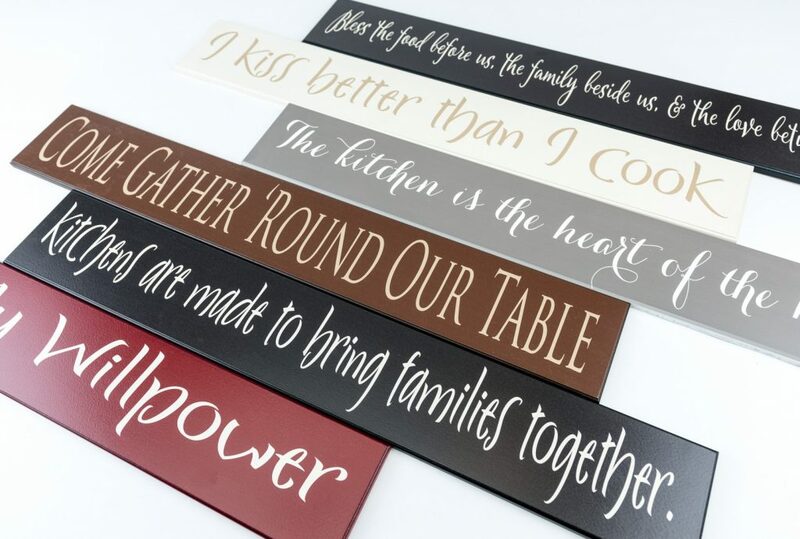 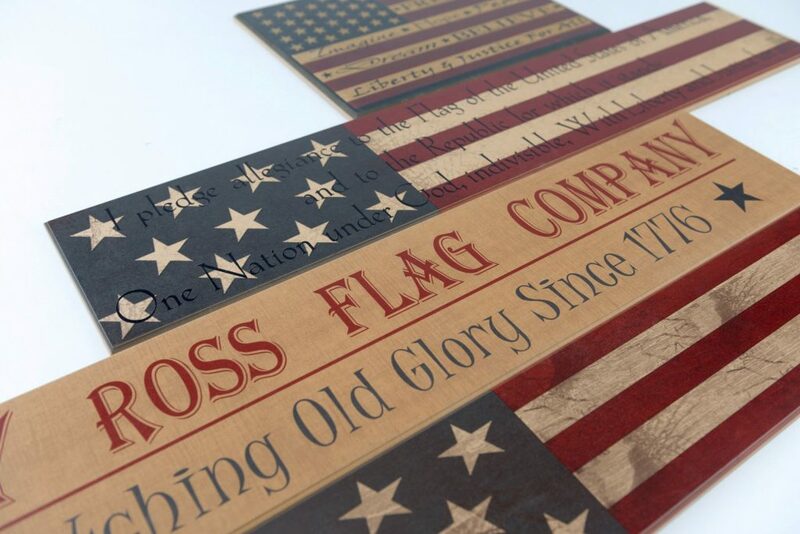 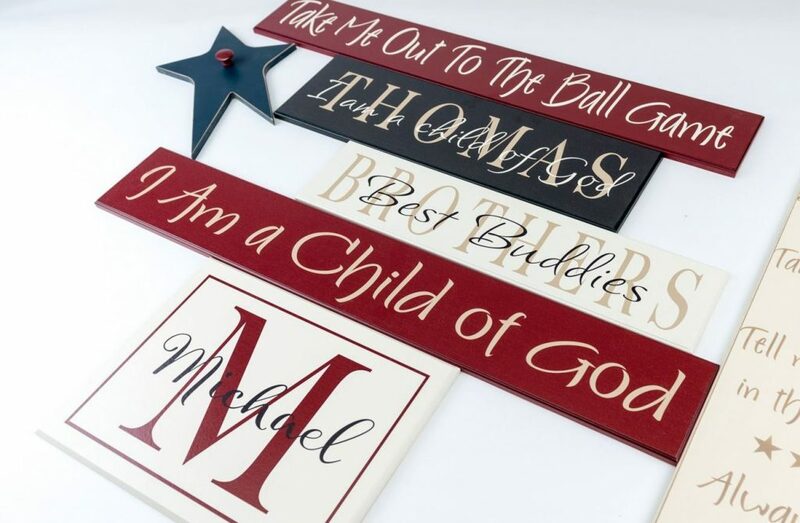 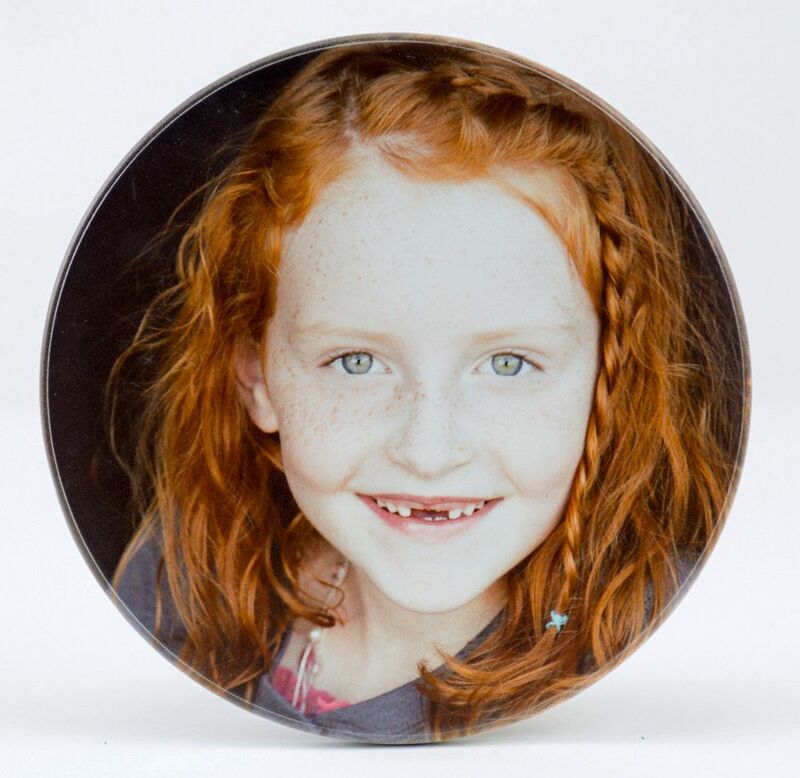 American Woodcrafts creates great personalized signs with heirloom quality so you can expect it to last a lifetime.